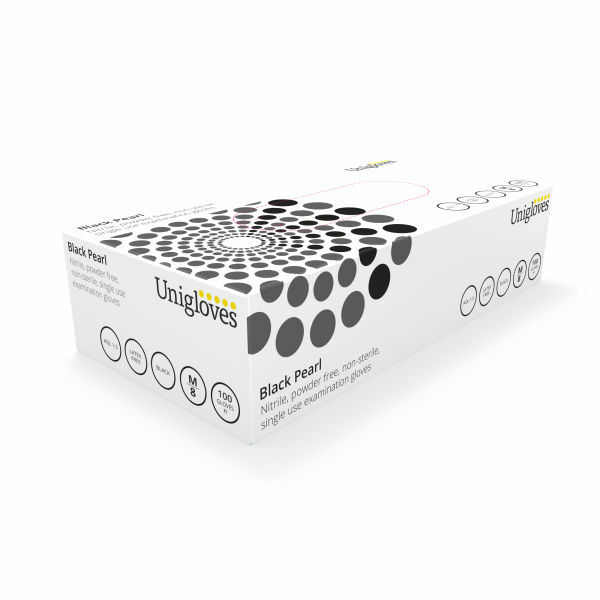 The box holding these Black Pearl Disposable Powder-Free Gloves is superficially marked and dented. 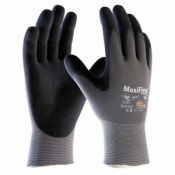 In light of this fact, we are offering the gloves for a reduced price of £4.47. 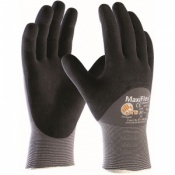 Hurry as this offer is only available while stocks last! 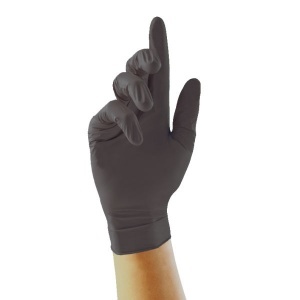 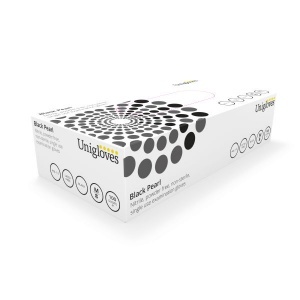 Please note that the performance of the Unigloves Disposable Nitrile Gloves will not be affected as it is only the box itself that is superficially damaged.